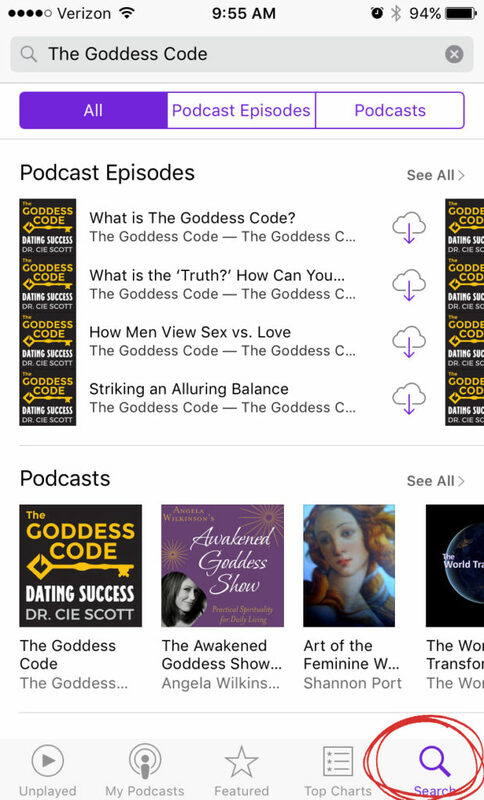 Please help support The Goddess Code by rating and reviewing the show on iTunes. 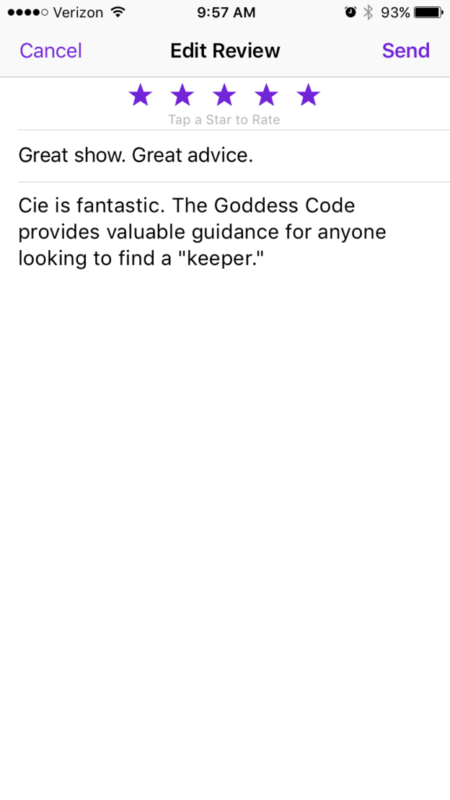 Your feedback is important to us and will help the show to grow and reach more potential goddesses! 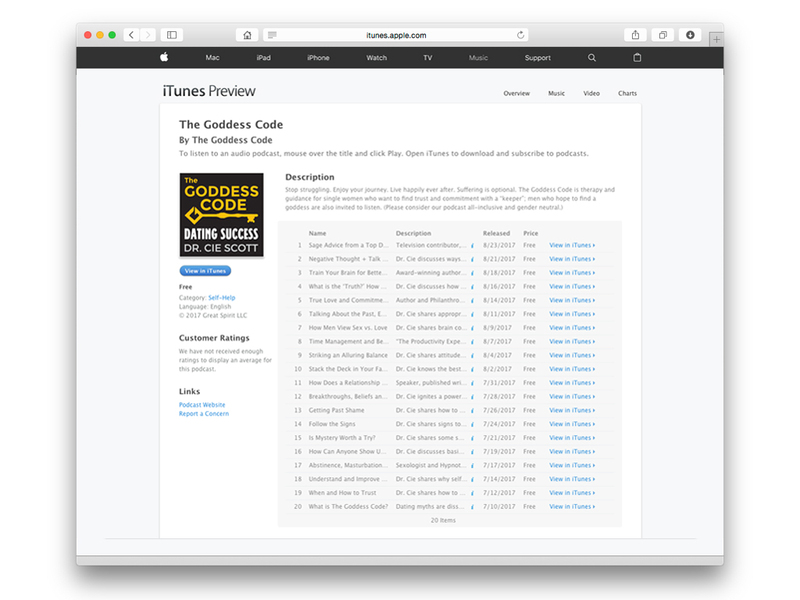 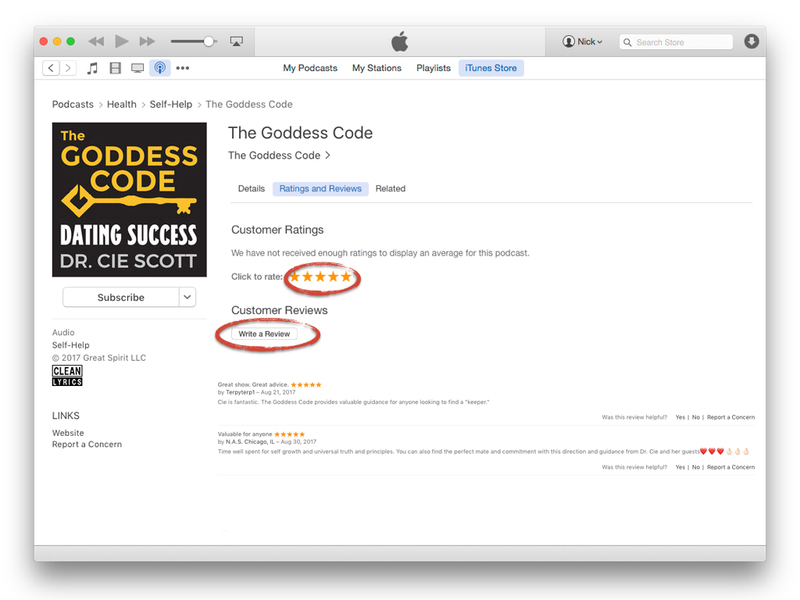 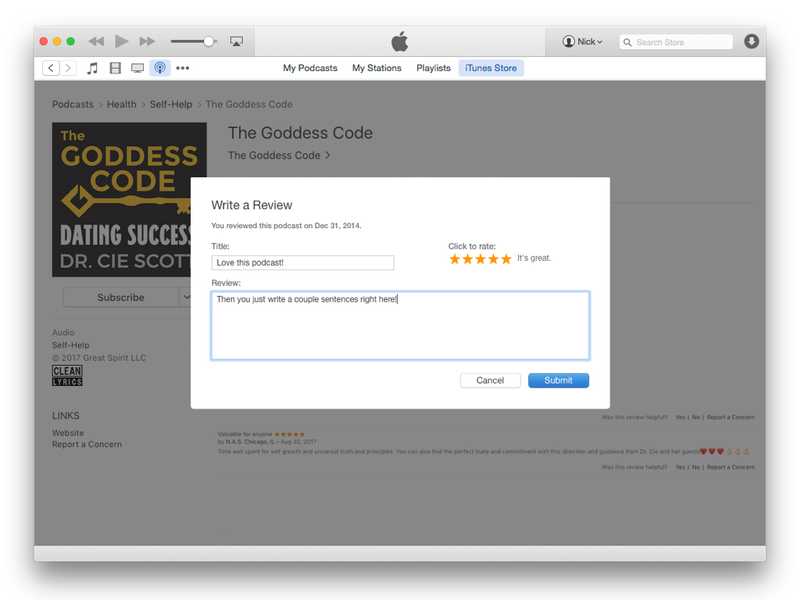 Below is a quick step-by-step tutorial on how to leave an iTunes rating and review for The Goddess Code. 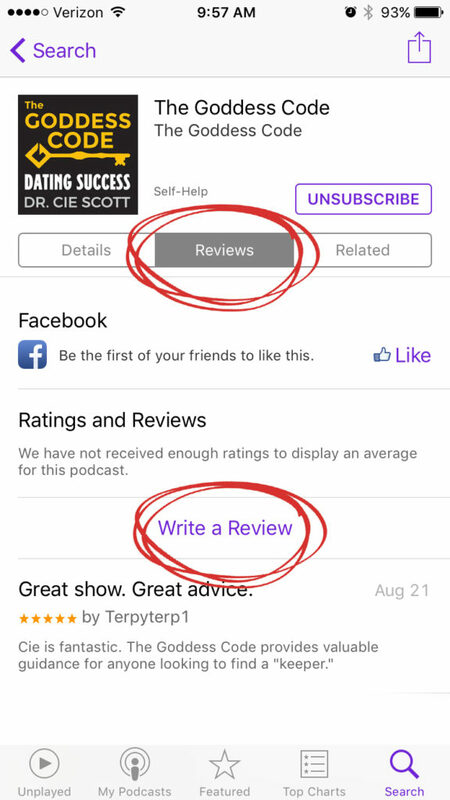 Scroll down to view instructions on leaving a rating and review from your phone. 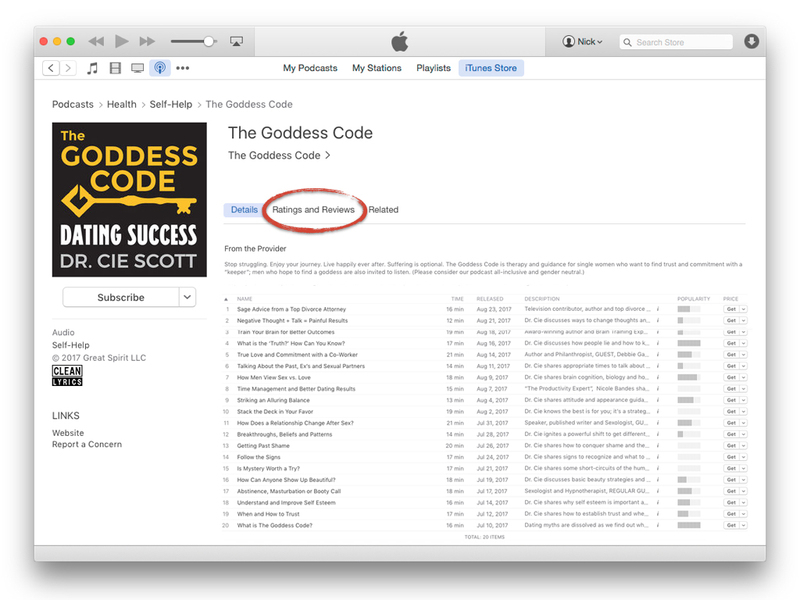 Find The Goddess Code podcast on iTunes here.